Galmudug President Abdikarim Hussein Guled has resigned citing advisory opinion from his doctors as he undergoes treatment in India. 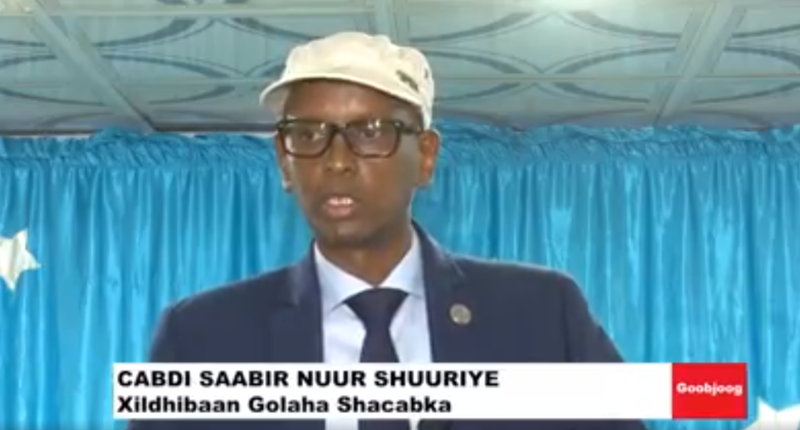 In a statement issued Sunday afternoon, Guled who has been president of the central Somalia state since its inception in 2014 said he had decided to leave office noting his state of health could not allow him effectively execute function of the office of state president. 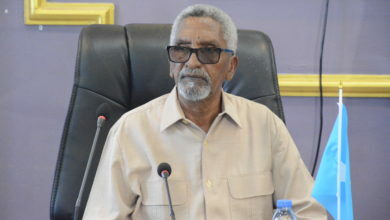 Guled who was former Federal Interior Minister before his election as president in July 4, 2015 has been battling growing pressure from state assembly lawmakers who have been aiming at his ouster. Galmudug state assembly voted to impeach him on January 10 this year but he and the House Speaker declared the vote unconstitutional. The international community called the political developments destabilizing urging amicable solutions between the president, speaker and the legislators. 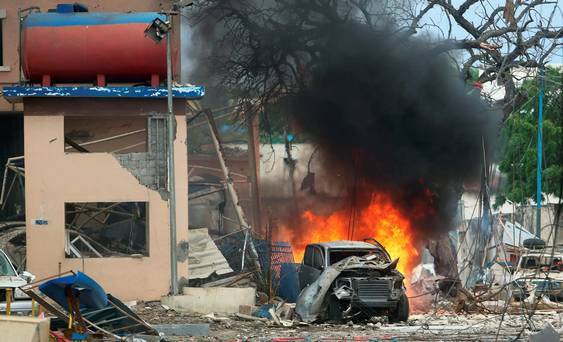 Guled who has been undergoing treatment in India has had to fend off criticism from lawmakers at the state assembly and the perennial conflicts in the border town of Galkaayo which has been a point of contention since Galmudug’s establishment in 2015. 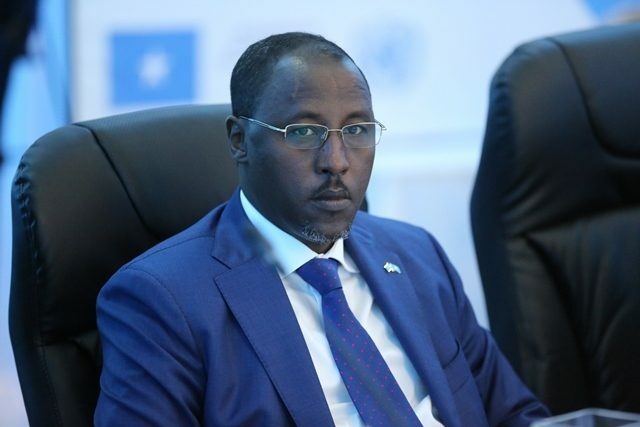 Relations with his neighbor, President Abdiweli Ali Gaas who for long objected to formation of Galmudug following hiving off of southern Mudug to form Galmudug remained sour for a better part of his presidency. 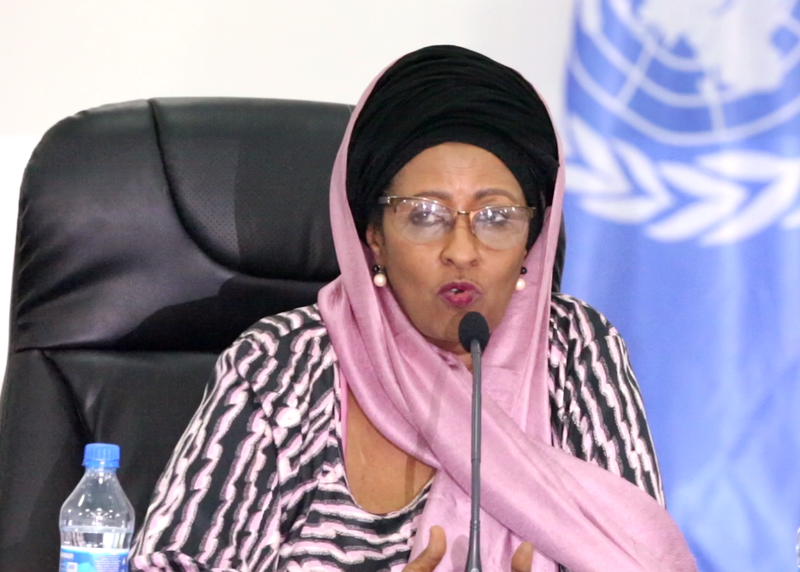 Reconciliation talks involving the federal government and the international community have however toned down rivalry. 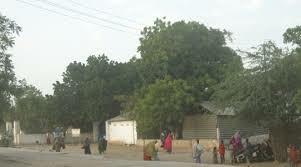 Resistance from the moderate Islamist group Alhusuna waal Jamaa forced Guled to station his administration in Adado despite Dhuusamarreb having been set out as the state capital. Alhusuna controls Dhuusamarreb to date. Former president Hassan Sheikh Mohamud strongly campaigned for his election as president in 2015 following a lengthy and politically charged state formation process.